24" HSS Replacement Knives for Dispoz-A-Blade® H2256, H4279, 4 pc. 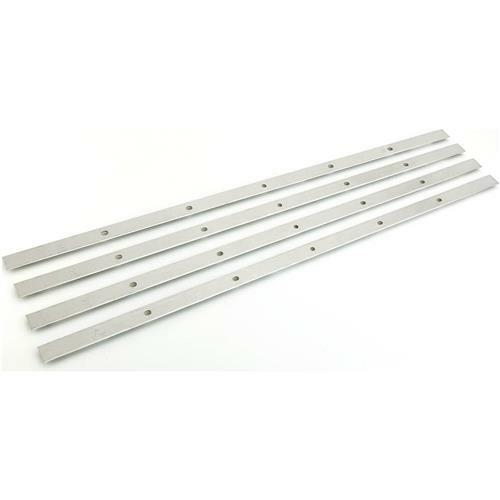 Dispoz-A-Blade® H4280 - 24" HSS Replacement Knives for Dispoz-A-Blade® H2256, H4279, 4 pc. 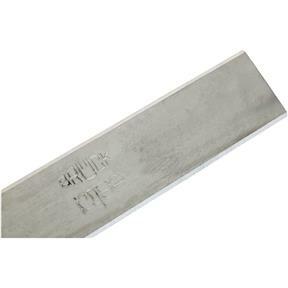 These 24" HSS Replacement Blades are for the H4279 Dispoz-A-Blade® system.